Learn why boundaries are not bad, why humility is hard, how to milk your momentum, how passion powers progress, why persistence is a virtue and patience is not optional. Learn how to be your own cheerleader, know your own creative cycle, and say so long to the Sunday night blues. Most importantly, learn how curiosity is the new vulnerability, and why, without it, self-discipline will never last. Do you struggle with finishing projects? Need to lose weight? Can't get to bed at a reasonable hour? We all know we need more self-discipline, yet most of us are a bit foggy on what it actually is. Is it being on time to everything? Or early? Waking up at 5am? Doing everything everyone asks us to, on time, all the time? Or is it something more meaningful, more nourishing? 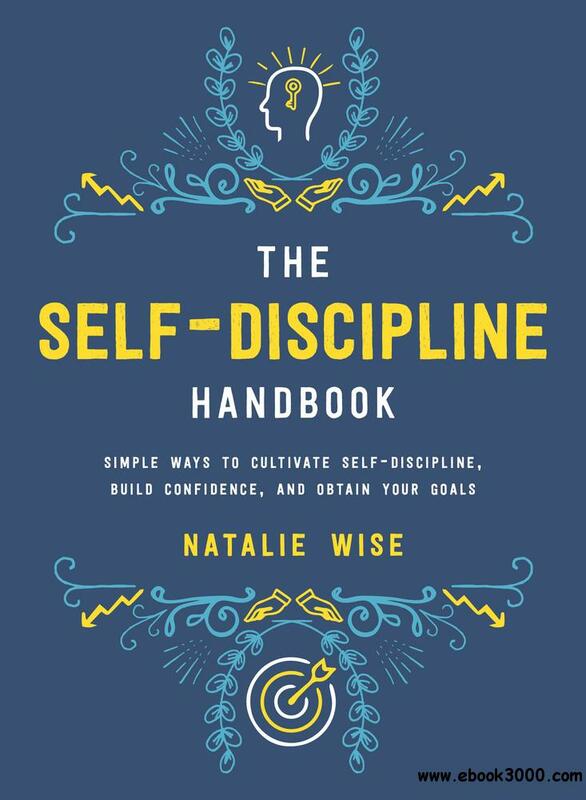 This handbook will teach you how to take joy in cultivating self-discipline. Learn what it is, how to get it, why we need it, how to keep it, and why we want it. It also covers the major stumbling blocks in our way, both internally and externally. If you could use a boost of self-discipline along with a healthy dose of self-confidence, pick up this handbook today. You can't afford not to.